Macular degeneration, commonly referred to as age-related macular degeneration (AMD), is the single largest cause of sight loss in the developed world and affects more than 10 million Americans. It usually affects people over the age of 60, but has been known to affect those who are younger. 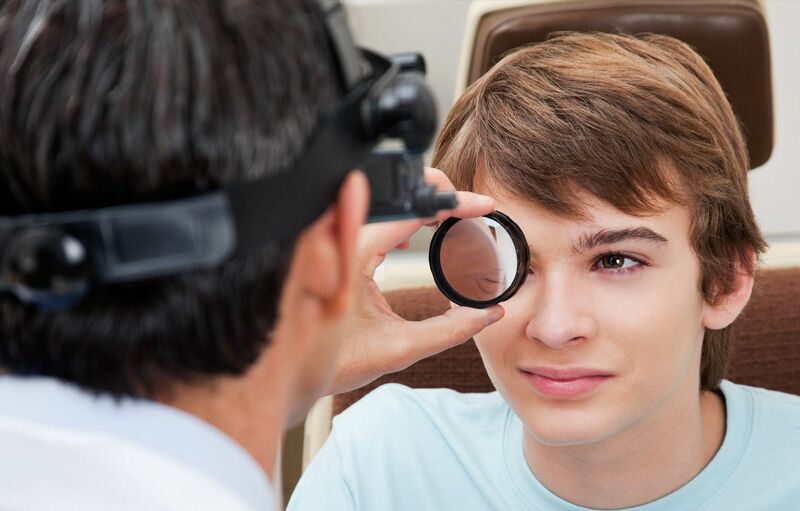 It is a painless condition that usually affects both eyes, and the loss is experienced in the central vision. It does not affect the peripheral vision, meaning that it doesn’t cause total blindness. 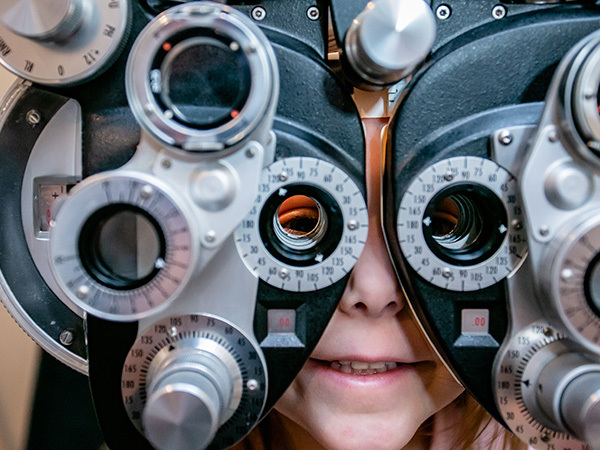 The macula is the most sensitive part of the retina and is responsible for our central vision and what allows us to see fine details with clarity. Wet AMD is one variety of the condition in which abnormal blood vessels grow into the macula, leaking blood or fluid which then causes scarring and a rapid loss of central vision. Wet AMD can develop suddenly and rapid referral to a specialist is essential as it can be treated if caught quickly. Dry AMD is the most common variety of age-related macular degeneration, and is a gradual deterioration of the retina as the cells die off over time and are not regenerated. Up to 15% of people with dry AMD go on to develop wet AMD, and so any sudden changes in your vision should be followed up with your ophthalmologist as soon as possible. Is there any way I can reduce my risk of developing AMD? Unfortunately, there is no clear reason as to what triggers the process that causes macular degeneration. However, you are at an increased risk if you have a family history of the condition, or if you are over 60. There is also some limited research that suggests that eating leafy, green vegetables can slow the deterioration of vision in cases of dry AMD. Sadly, there is currently no cure for either variety of AMD. In the case of dry AMD, the treatments suggested are done so with the aim of aiding the patient to make the most of their remaining vision. This can include things such as using magnifying glasses to help with reading. Wet AMD can be treated with anti-vascular endothelial growth factor medication. This should stop further blood vessels from developing and stop your vision from deteriorating further. Occasionally, laser therapy is suggested as a possible treatment for destroying abnormal blood cells, but this is only suitable for cases of wet AMD and usually only around 1 in 7 sufferers may be potential candidates for this procedure. 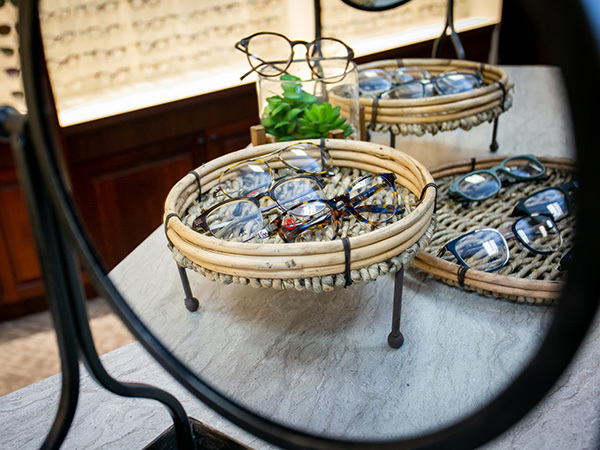 If you have any questions or concerns regarding macular degeneration, we highly recommend that you speak with your professional optomestrist who will be happy to assist you.